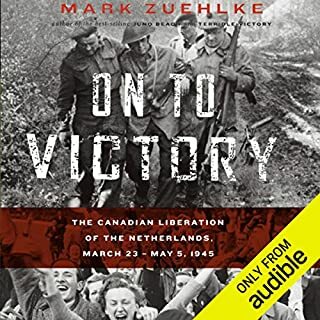 Between September and November 1944, Canadian troops fought for control of the Scheldt Estuary, which would give Allied troops throughout Europe access to much-needed supplies. 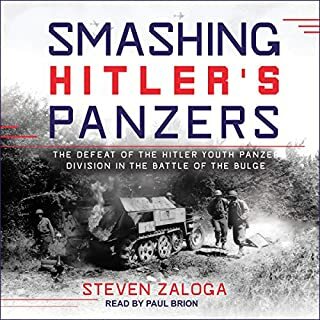 Military historian Mark Zuehlke’s Terrible Victory pays tribute to these soldiers who fought this bloody campaign that proved crucial to the allied campaign. 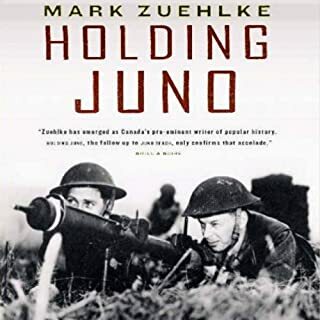 Mixing first-person accounts with military records, Zuehlke offers a detailed account that not only sheds light onto the strategic importance of this lengthy battle but the extraordinary physical demands placed on Canadian soldiers. 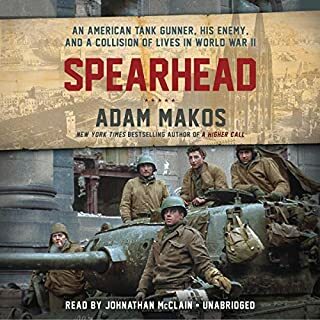 James Conlan brings a crisp intensity to the book’s battle sequences and pronounces the many German and French words with pleasing fluency. On September 4, 1944, Antwerp, Europe’s largest port, fell to the Second British Army and it seemed the war would soon be won. But Antwerp was of little value unless the West Scheldt Estuary linking it to the North Sea was also in Allied hands. In his greatest blunder of the war, Field Marshal Montgomery turned his back on the port, leaving the First Canadian Army to fight its way up the long coastal flank. By the time the Canadians and others serving with them reached the area, it had been transformed into a fortress manned by troops ordered to fight to the death. Crushing the Nazi defenders required all of the Canadians’ courage, endurance and skill. 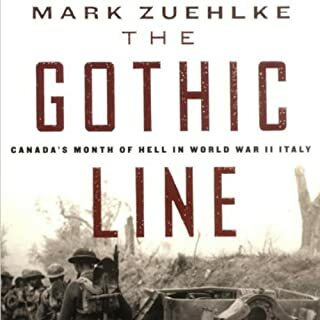 The battle that raged until November was Canada’s bloodiest of World War II, costing more than 6,000 casualties. 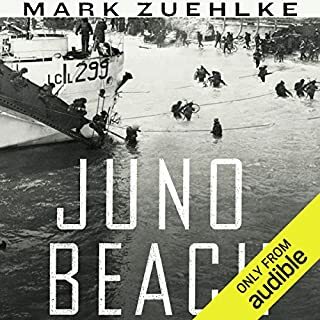 ©2007 Mark Zuehlke (P)2013 Audible, Inc.
"Re-jean-na" . It's "Reg-eye-na". not complicated. and a little disheartening to when telling stories about the brave men who died in the Regina Rifles. 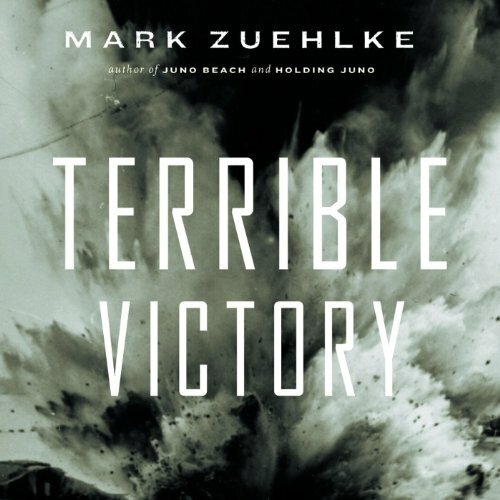 Would you consider the audio edition of Terrible Victory to be better than the print version? The personal narratives enliven an, at times, dreary recounting of a fascinating and under-reported campaign. The narrator is NOT familiar with military terms ("coy" is company, for example) and basic mispronunciations of other words grated. Up Scheldt Creek without a paddle!